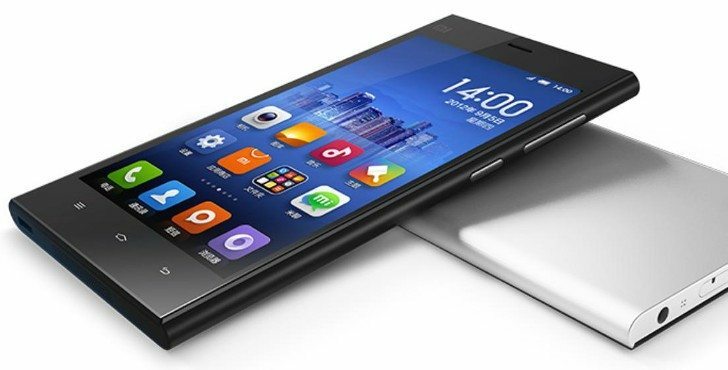 In this guide, you will learn How to root Xiaomi Redmi 1S.This is an updated guide.The process is very simple and easy.Full step by step guide is given below. 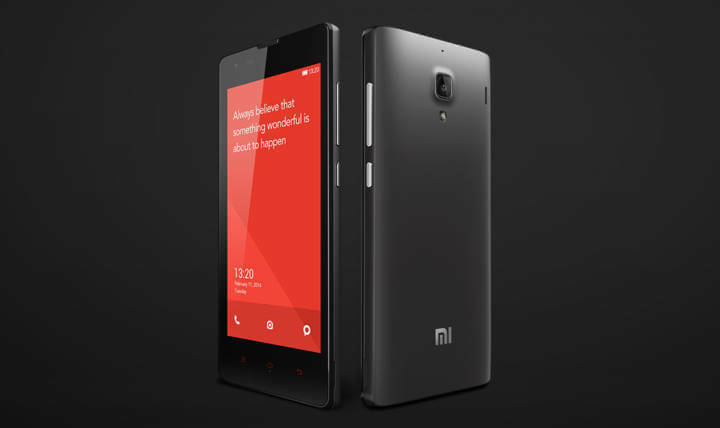 Xiaomi Redmi 1s is the entry level android phone from the Chinese manufacturer, but this phone is packed with some great hardware.The dual-SIM Xiaomi Redmi 1S is packed with some awesome features and specs like great 720p HD screen, an 8-megapixel camera, quad-core 1.6GHz Qualcomm Snapdragon 400 processor coupled with 1GB of RAM. 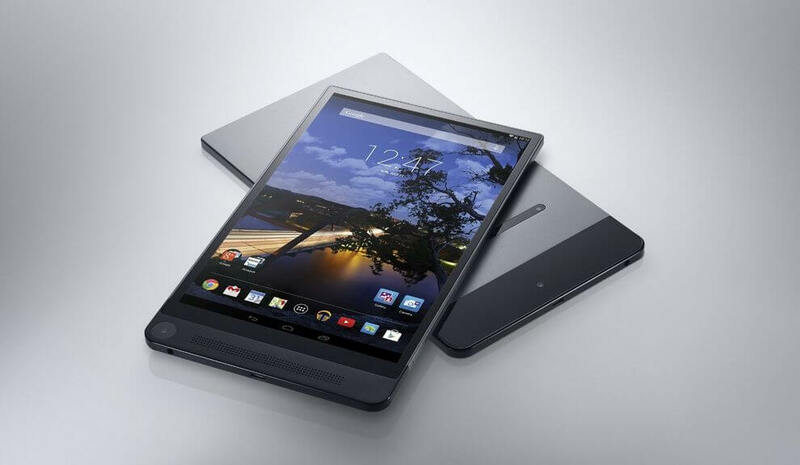 The 8GB of inbuilt storage (6.14GB user available) is expandable by up to 32GB using a microSD card. Important: *Make sure there is at least 80% battery left on your smartphone before begin rooting your device. Warning: rootmygalaxy.net will not be held responsible for any kind of damage occurred to your Xiaomi Redmi 1S while following this tutorial.Do it at your own risk. Backup your device completely, including storage, SMS, contacts, etc. Now move the file on your phone SD card with the help of USB cable.